Vancouver's Mojio tech company to connect cars for MetroPCS in U.S.
VANCOUVER — Mojio, the Vancouver-based provider of connected-car technology and services, is partnering with MetroPCS to power the U.S. wireless provider’s MetroSMART Ride app, which tracks a vehicle’s health, performance and more. It’s the eighth deployment of Mojio’s white-label connected-car platform, which is then branded by the service provider. More than 750,000 vehicles in five countries across North America and Europe currently use Mojio’s cloud-based service and mobile apps, the company said Friday. Services such as Mojio-powered MetroSMART are part of the the Internet of Things, connecting a range of consumer devices from fridges to cars to the web. 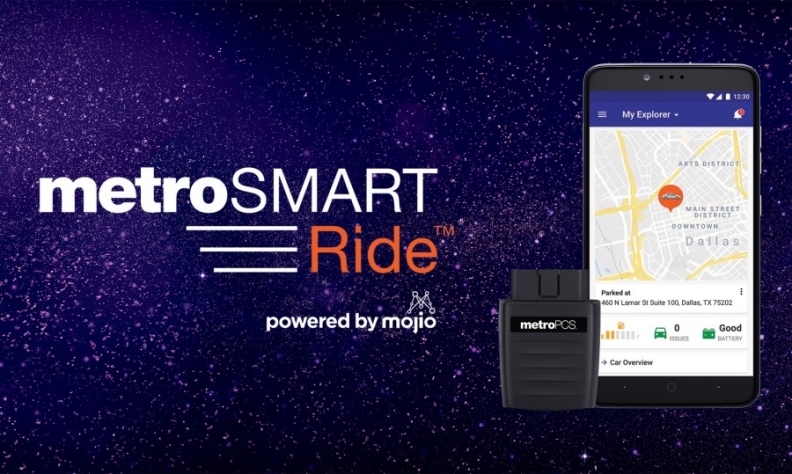 Apps such as MetroSMART Ride enable users to track various aspects of their vehicle’s operation on their smartphones, such as location, mileage, driving behaviour and status of various vehicle systems. MetroSMART Ride can also turn a vehicle into a WiFi hotspot so that up to five devices can connect to the internet. The third-party device fits under a dashboard in the car's onboard diagnostics and includes 2GB of high-speed data, with additional data available. Mojio’s other wireless partners include Deutsche Telekom, T-Mobile US and Telus, which last year launched Drive + on Mojio’s platform. Earlier this year German auto supplier Robert Bosch announced a partnership with and investment in Mojio to connect vehicles wirelessly to a wide range of digital services. Mojio was founded in 2012 and has operations in Vancouver, California’s Silicon Valley and Sofia, Bulgaria.